Donate your T-Shirts to CYRE for a special project! February 24 is the last day for collection! We will collect them at the Parish Hall Welcome Table. 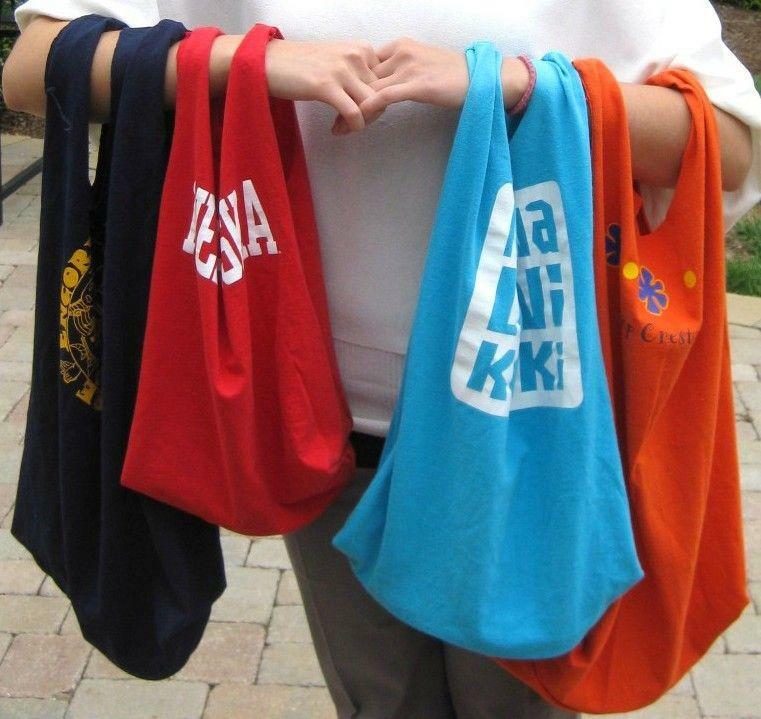 The Seekers will be collecting gently used T-shirts to make T-Shirt Bags as part of a social action project. The children, along with the congregation, will make the bags, which will then be filled with food to be donated to the Food Closet at the Claymont Community Center, which serves over 200 families per month.